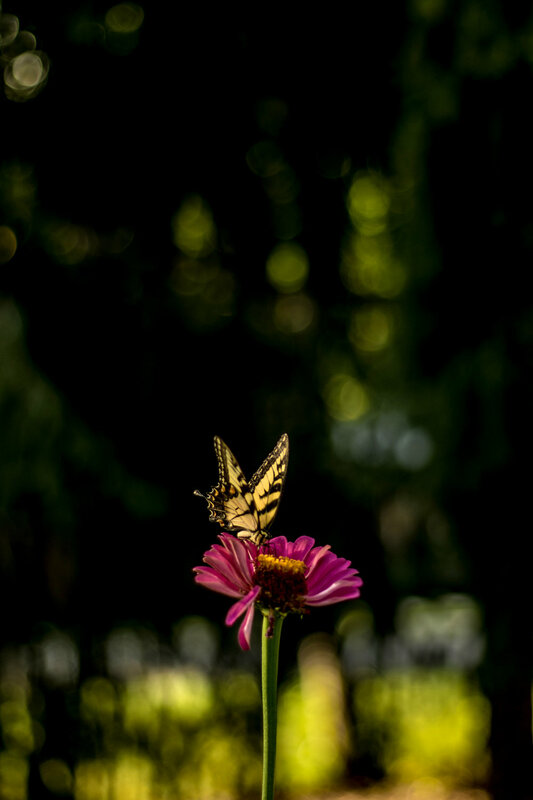 While the path of wedding and couple's photography may be the path I follow most vigorously, I do quite enjoy a wide variety of photographic outlets. I offer prints for sale upon request! I was a bit of a ferrel child (a term I welcomed with open arms after hearing it from Sally Mann). I grew up spending a majority of my time in the woods, in a barn, in the mountains. These are my roots, this is what I know to be most true. This is what I love. 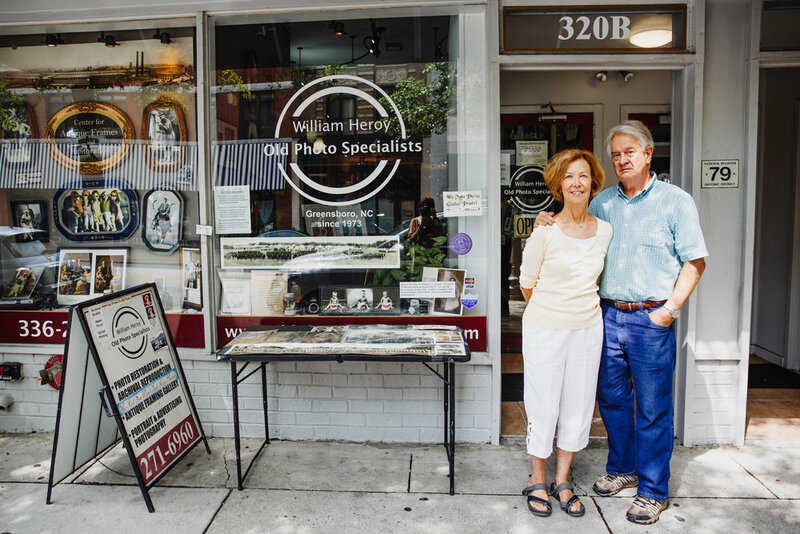 I was graciously taken under the wings of the magnificent Bill and Anna Heroy, to restore photos and documents in a shop in Downtown Greensboro. Bill has owned and operated this shop in this same location for over 40 years. Pretty sweet is a harsh understatement. Another aspect of valuing time in the outdoors is appreciating wildlife in all forms (spiders from afar, though). Animals are incredible. I will always treasure my time spent observing them and being allowed the opportunity to photograph them.